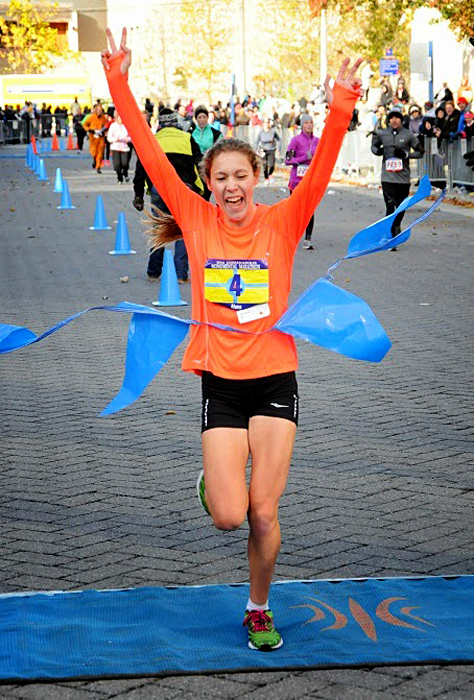 Teen marathon sensation Alana Hadley and her father Mark Hadley join us in episode 33. 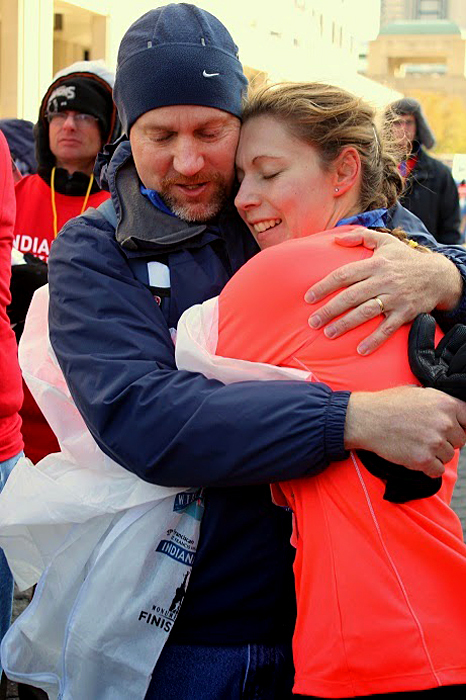 Alana, who recently won the Indianapolis Marathon in 2:38:34, shares her plans for marathon running between now and the Olympic Trials in 2016. The father/daughter combo field questions on turning pro, potential sponsorships and training groups, and the approach that has brought Alana marathon success at such a young age. After the interview Gregg updates his training for Dubai, and we delve into less cheery subjects of drugs in the sport and the Stephanie Hightower/Bob Hersh vote reversal at the USATF annual meeting.